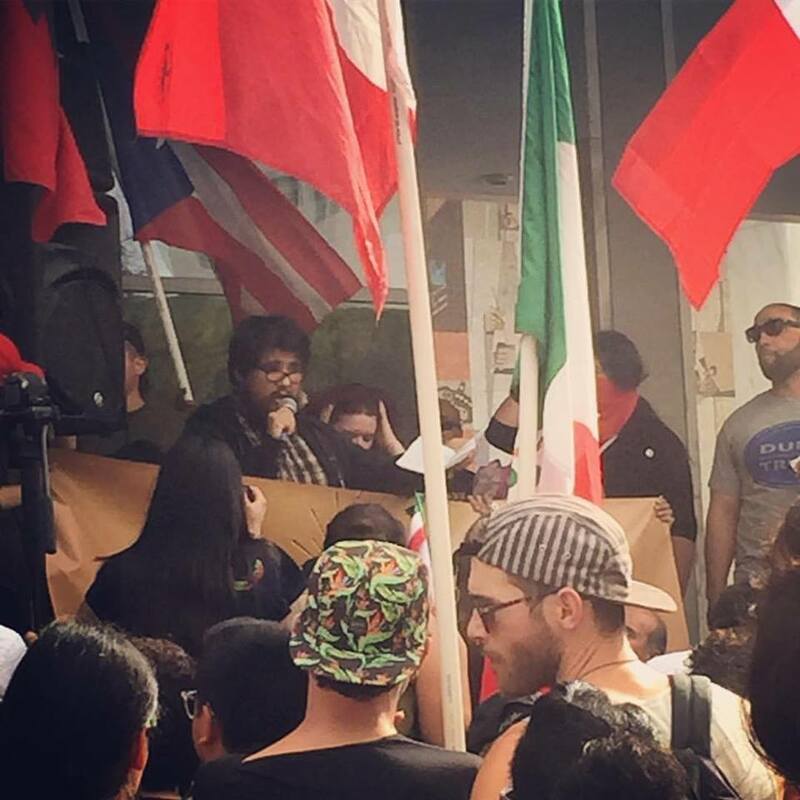 Irene Sanchez and Matt Sedillo to the Soapbox lineup. Irene and Matt will be hosting the Soapbox the fourthSunday of every month. 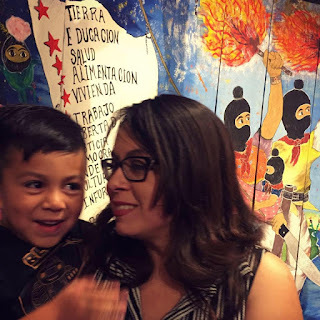 Irene Sanchez is a Xicana, Mama, Educator and Writer. Born in Southeast Los Angeles and raised mostly in the Inland Empire (IE), she has been committed to social justice for many years living/organzing/working up and down the west coast including in Watsonville, CA and Seattle, WA. She has worked as an ethnic studies educator for over 8 years and returned to Southern CA after completion of her Ph.D. in Education. She now teaches high school Latinx Studies in Los Angeles County, enjoys spending time with her kindergartener son, attending cultural/education/political events, and writing.